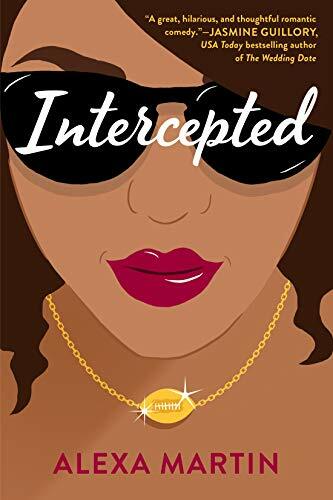 It’s no secret that I haven’t been able to read as much contemporary romance as I’d like to lately! 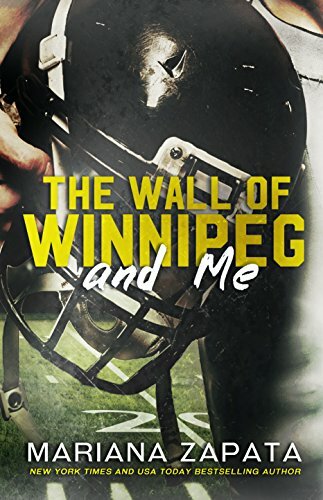 So I asked my friends for some sporty recommendations to share. And here’s what they told me to add to my TBR. As always, you can click the cover to see the Amazon description. Sport: football. Avery Flynn recommends Intercepted by Alexa Martin. Sport: hockey. Amy Daws and Julia Kent both picked Pucked by Helena Hunting. Sport: basketball. 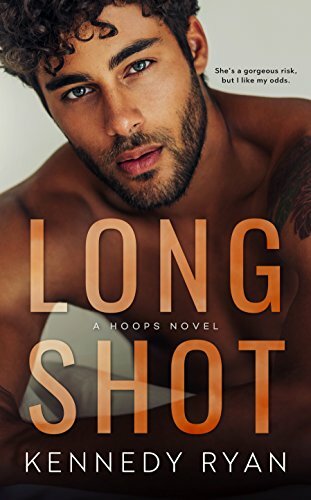 My pick is Long Shot by Kennedy Ryan! Read it! It’s so angsty and real and good.